Bhutan, a Buddhist Kingdom on the Himalayas “is a sovereign state Landlocked in the Eastern Himalayas in South Asia. Bhutan Borders China to the north and India to the south, east and west. To the west, it is separated from Nepal by the Indain state of Sikkim; and further south it is separated from Bangladesh by the Indain states of Assam and west Bengal. Thimphu is Bhutan’s capital and largest city. Bhutan is known for its monasteries, fortresses (or Dzongs) and dramatic landscapes that range from subtropical plains to steep mountains and valleys. 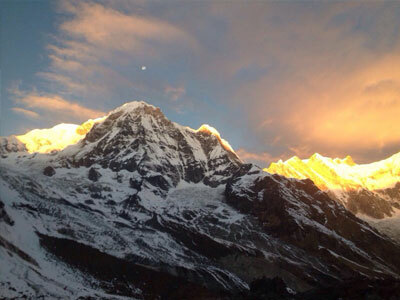 In the High Himalayas, peak such as 7,326m Jomolhari are very popular trekking destination. Paro Taktshang monastery (also known as Tiger’s Nest) clings to cliffs above the forested Paro valley. central and eastern Bhutan is temperate and drier than the west with warm summers and cool winter. Visitors should take note of the following TWO main seasons, Spring and Autumn, both of which offer the chance to visit festivals and to adventure. The first season Spring last from March to May. The other excellent time is Autumn where the month falls between September to November. Summer (June to August) is the monsoon season which means there will be sometimes heavy rain and high humidity, especially to the southern region. 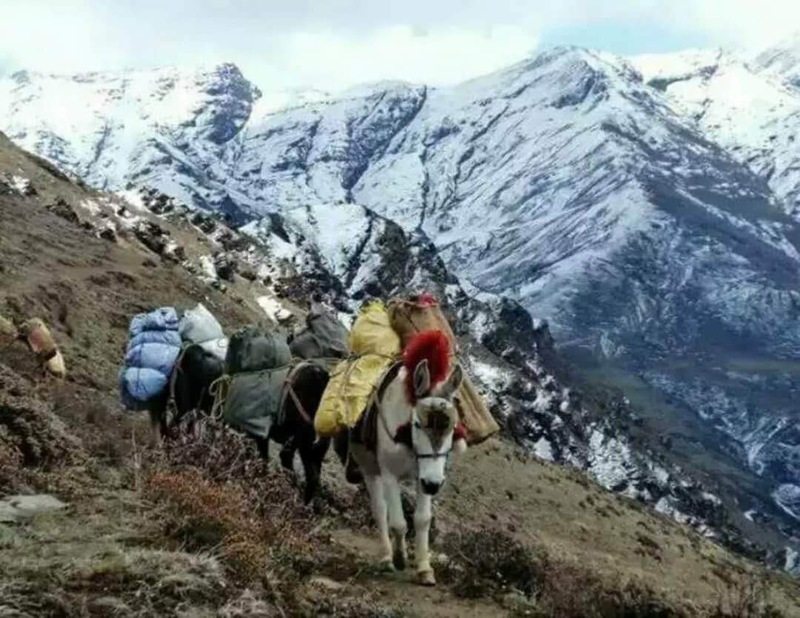 Winter Season (December, January and February) are extremely cold but still it is recommended that visitors can come to Bhutan to visit Central, Southern and some parts of Western Bhutan.